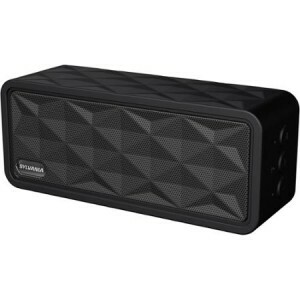 Walmart has a Sylvania Premium Portable Bluetooth Rugged Garage Speaker Sale, $11.88 free in store pickup. Expires Soon - In Black or Stealth Grey. Rated 4.5 out of 5 stars. A tough Bluetooth speaker designed for use in the garage or on the go.